HMRC’s position with regards to the taxation of of cryptocurrencies or cryptoassets (such as Bitcoin, XRP/Ripple, Ethereum) has been an evolving area, as the wide range of forms and uses of these assets can make it difficult to determine the nature of a transaction, and therefore how a transaction should be taxed. Previous guidance on the matter provided that the taxation of cryptoassets very much depended on the circumstances of the transaction in question. Whilst the same is still true, HMRC has recently issued more detailed practical guidance for individuals, which may provide more clarity going forward. Exchange Tokens – intended to be used as a method of payment e.g. Bitcoin; these assets can be used as a means of exchange or investment. Utility Tokens – normally issued by businesses, who will commit to accepting the tokens as payment for goods/services. Security Tokens – provide the holder with particular interest in a business e.g. a share of business profits. A significant change in HMRC’s position on the taxation of cryptoassets, is that they no longer consider the buying and selling of cryptoassets to be the same as gambling. The proceeds/profits from dealing in cryptoassets will therefore be subject to tax, and this is considered in more detail below. HMRC has advised that in the majority of cases, individuals hold cryptoassets as personal investment. Such transactions are capital in nature, and therefore any appreciation or gain in value of the cryptoasset will typically be subject to capital gains tax (CGT). Similar to shares/securities, cryptoassets of the same type will be subject to share pooling provisions, and a record of dates, amounts, and acquisitions/disposals should be kept. Where a cryptoasset has become of negligible value, a negligible value claim can be made. Certain costs will be allowable as a deduction in calculating the taxable gain, and individuals will have their CGT annual exemption available to reduce their chargeable gains in the tax year. However, not all transactions involving cryptoassets will be taxable in this way. Income tax can also apply where an individual buys/sells cryptoassets with such frequency, organisation, and sophistication that the activity amounts to a financial ‘trade’ in itself. 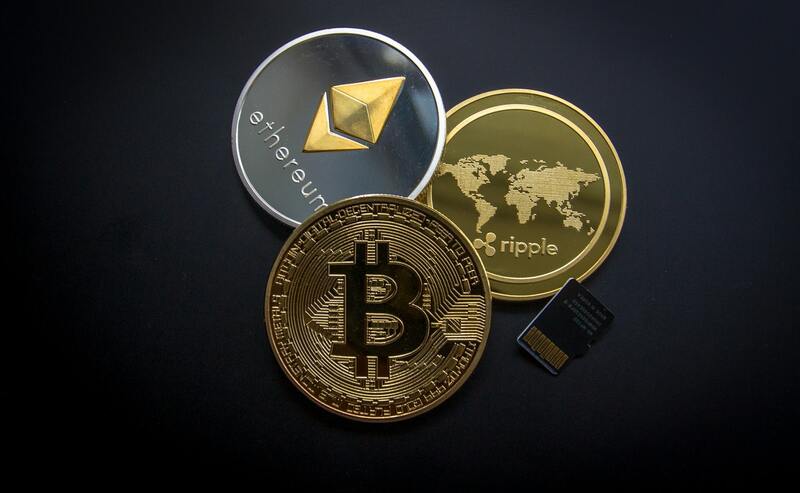 The factors and circumstances will need to be considered in each case, and whilst an individual may ‘trade’ cryptoassets, this does not necessarily provide for the existence of a trade for tax purposes. The approach taken to determine whether a trade exists will not be dissimilar from the approach to activities in shares and securities. ‘Mining’ activities may also constitute a taxable trade, however again, this will depend on the degree of activity, organisation, risk, and commerciality of the activities. Where a trade exists, income tax losses may be offset against future profits or against other income. Whilst HMRC’s guidance is useful, there are still likely be situations where the tax position is not clear cut, and a more in-depth review of the nature and circumstances of the situation/transaction is necessary. If you require advice or assistance on the taxation of cryptoassets, please contact us.